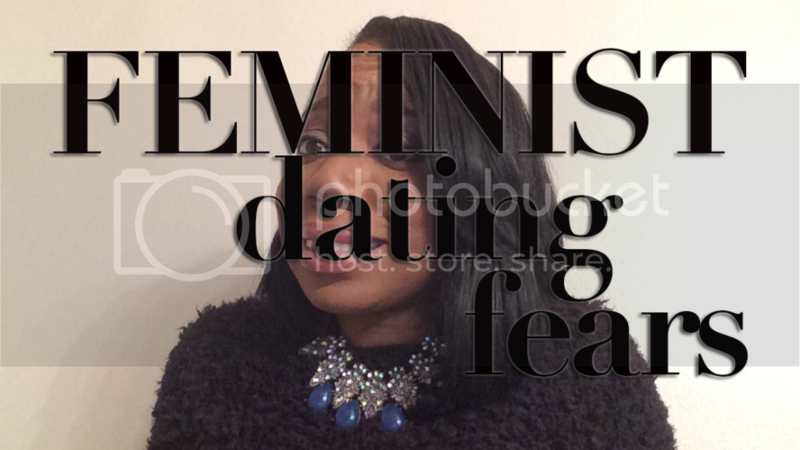 Dating while feminist is no easy feat. Recently I've been thinking about my ideal partnership and whether or not it's possible. It's all got me thinking that maybe marriage isn't for me.